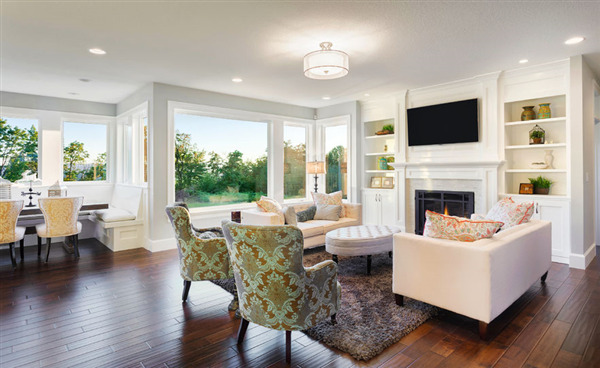 Whether you anticipate living in your home for years, or you want to put it on the market in a few months, you may be contemplating a home project that will add value to your home. Value-added projects are those projects that increase the value in your home on the market. From new siding to a manicured lawn, there are real ways you can increase your home’s value in a weekend. Specifically, you can replace your old windows. Our team at Window World understands that the cost of living is increasing. Day-to-day expenses are higher than what we remember in the good old days. Unfortunately, inflation has many people taking unnecessary shortcuts. In fact, in most situations, these shortcuts can lead to costly repairs, especially when it comes to DIY home projects. You take care of your house, keeping it clean on a daily basis. As needed, you have new paint jobs conducted, over time you may even remodel a bath or kitchen as an upgrade to the house. 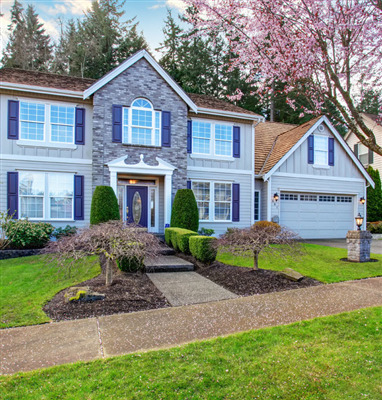 The outside needs attention as well being the first thing friends, neighbors, or potential buyers if you plan to sell will notice about your home. Some years, simply pressure washing the exterior is enough to make the house look new again. Over time however, the house takes damage from storms and weather and if you haven't replaced components of your home's exterior as issues arose it may be time to consider a full makeover. Why Do You Need New Windows? When a window is physically and visibly broken, especially the frame, it's obvious to anyone it needs to be replaced. 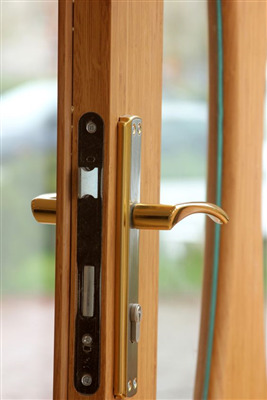 There are other more subtle reasons for replacing a window which often means the window is broken in a way which isn't clearly obvious. When the windows don't open and close smoothly, don't lock, or have a draft in the winter and allow warm air inside during the summer, they are structurally compromised. Other reasons to replace windows may be to upgrade to modern window features, change window styles, or simply for cosmetics if the old ones appear worn out.